A representative will return your call shortly! 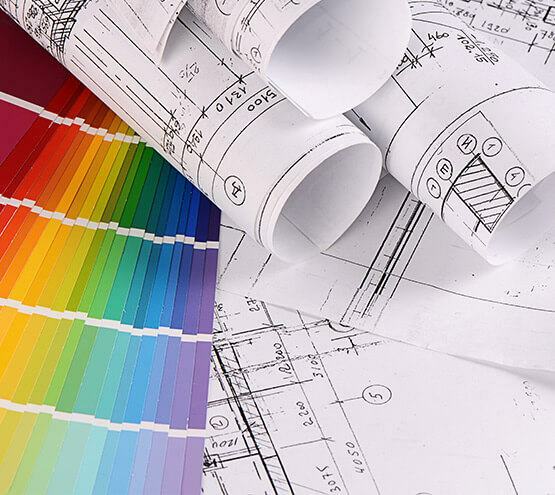 From the first meeting, to design reviews, to the last finishing nail, Sciarappa Construction is always in, ongoing, communication with the customer. Sciarappa Construction is a provider of Design Build Services in Avon Lake, Avon and the Greater Cleveland areas. Utilizing our teams of design professionals, architects, engineers, architectural technologist, Sciarappa Construction brings valued benefits to every project. Sciarappa Construction has identified the most highly sought and capable professionals within their sector of the design-build construction process. Our teams have created long-term relationships, while in construction, that saves time and money, for owner and corporations, and provide the circumstances to reflect great innovation within every project. Accountability, Quality & Customer Oversight: Sciarappa Construction is always in, ongoing, communication with the customer. Although, we construct your project, you have a company representative, as a single point of contact, who will communicate with you, and take your requirements and desires to the design build team. Our design build team works together assertively to follow instructions that are generated from client customer meetings to insure measures of accountability and quality. This prevents conversation breakdown and conflicting interests. Verified Process, Established Results: Sciarappa Construction achieves above average marks for our attention to detail. Our established internal quality process is a systems of checks and balances that allows all projects to be coordinated by the right process at the right time. This prevents instances of down-time, creates tight budget control, and allows changes in orders to happen efficiently and effectively. Agility, Proficiency, and Budget Discipline: Our Design Build team works together to review the creative and expense processes. 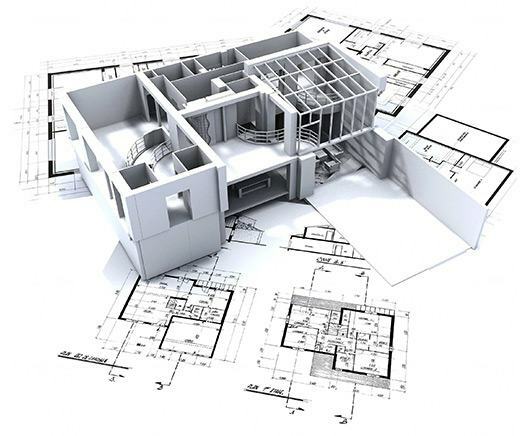 Our planning creates more descriptive and precise budgets with superior construction planning. We save the customer valuable time, money, and emotional investment, as we carefully construct projects to deliver them as promised. Customer Project Portal: We provide customers with access to a web-based construction management software to review the details of their ongoing project real-time. Customers can track progress of their construction projects with photos and updates, access to construction scheduling, change orders, documents, warranty management, and home-buyer selections. Your information is easy to retrieve from cloud-based apps on most common electronic devices,.. no matter where you are! Use Sciarappa Construction Design Build Services in the areas of Avon, Avon Lake, and Greater Cleveland.